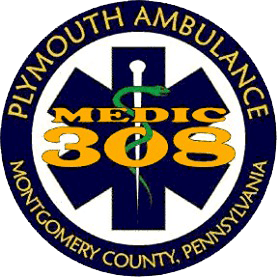 Plymouth Community Ambulance Association (PCAA) is a 911 Emergency only, Advanced Life Support, Paramedic Ambulance Service serving eleven municipalities and over 110,000 permanent residents. We have four busy stations in Montgomery County, PA, with a rich history. We invite you to join our ranks. The PCAA is always looking for new, motivated members to join our team, either as career Medics and EMTs, or Volunteers. Volunteerism is ideal for building a career in Emergence Services. We respond to 14,000+ emergency calls per year. We depend on donations and membership fees for staffing, training, and equipment. Donate online or through our other convenient options.